Make a difference! 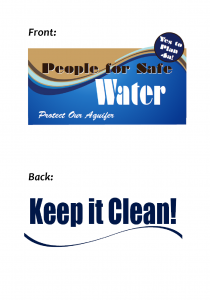 Protect our water supply! Everyone working on the Barrel Fill site agrees: engaged citizens make the difference in protecting our water supply and pressuring the US EPA to change the site’s unacceptable “cleanup” plan. Join our subscribers list to stay informed. 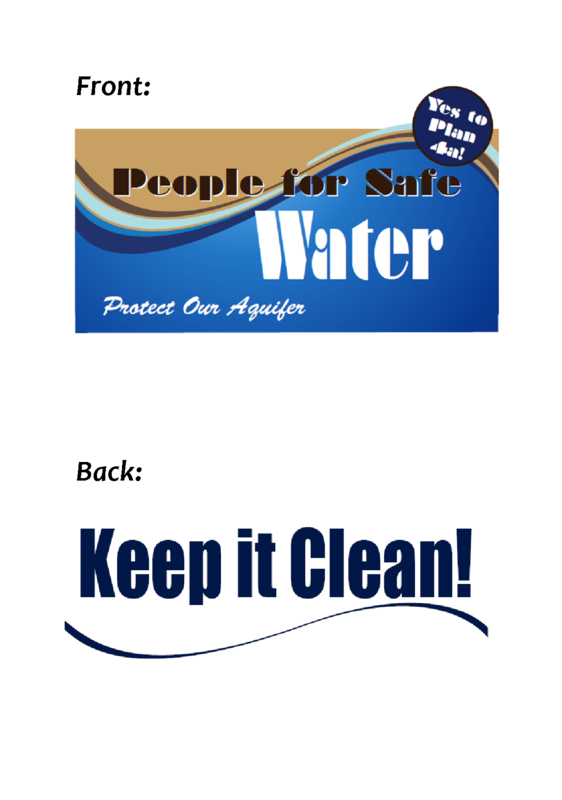 Email us at pfswater@gmail.com. Emails at most are 2x/month, and we do not share our list with others. Content informs you of recent developments, timely actions to take when needed, and targeted opportunities for calls and letters to public officials. Share this important matter with your church, place of employment, book club, favorite organization, etc. Contact us to schedule a speaker to share the Tremont City Barrel Fill issue with your group: pfswater@gmail.com. See the Letter-writing points for Barrel Fill and also a Sample Letter. Feel free to copy and paste parts or all of these documents for your use. (937) 717-6542 to arrange to pick one up from their north Springfield home. Distribute brochures to friends and colleagues. 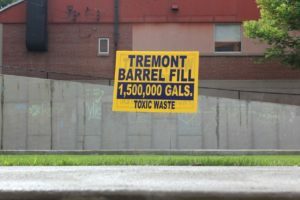 Attend bi-weekly City Commission meetings and voice your support for cleaning up the Barrel Fill right – and thank them for their support! Contribute to costs for website, publicity, yard signs, event costs, etc.